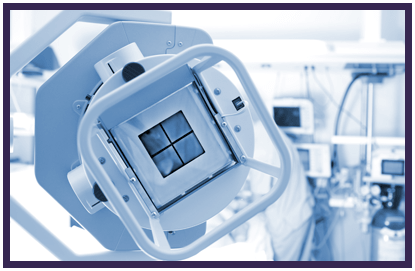 Learn the size of the imaging equipment service market in US hospitals. Research with 300+ Radiology Administrators and Biomedical Engineering Managers was conducted to explore the market for service contracts in U.S. hospitals for 9 diagnostic imaging modalities. Report has estimates for service market share by vendor for each modality. 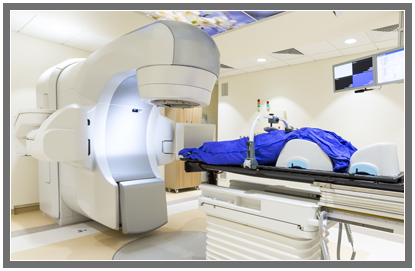 Modalities include CT, MRI, general X-ray, angiography, RF, ultrasound, SPECT, PET/CT and mammography. Radiology administrators and biomed managers are continuing to search for options to manage the cost of service for their diagnostic imaging equipment as the current installed base ages. IMV’s report estimates the total service-related spending by U.S. hospitals for diagnostic imaging equipment based on responses from 303 hospitals. This report includes market share by vendor for modality-specific service contracts as well as for multi-vendor agreements from OEMs as well as from third party suppliers.. This report from IMV provides information on the size, composition and trends in the U.S. service market for hospital based diagnostic imaging equipment for nine modalities. 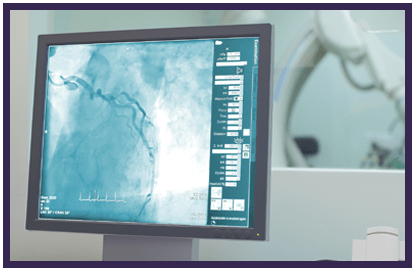 What are the key priorities for managing imaging equipment over the next few years? What is the estimated 2016-2018 market size of hospital service-related spending? What % of service budgets are spent by modality? How is this market split between contracts with OEMs, contracts with third party providers and service purchased outside of contracts? 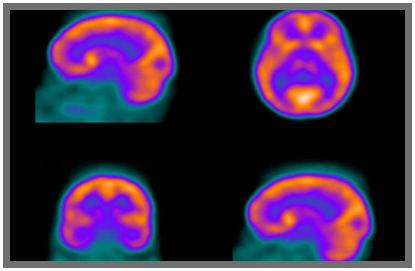 What mix of service arrangements types is preferred for each imaging modality? What mix of service provider companies are currently being utilized for each imaging modality? To what extent do present service arrangements cover after-hours PMS, biomed training and remote diagnostics? To what extent do current service arrangements cover key replacement parts? What types of service contract issues are priorities for hospitals to address over the next few years? What will be the preferred arrangements for future service contracts?